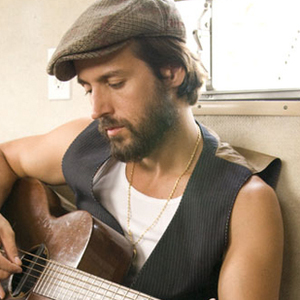 Raine Maida is the lead singer for Toronto-based band, Our Lady Peace. He has only one solo album, Hunter's Lullaby, which carries the Our Lady Peace sound. Raine may be most famous for being the husband of Chantal Kreviazuk.